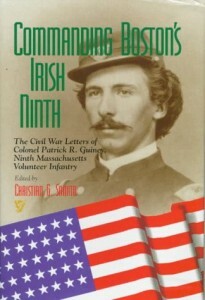 Guiney’s letters, edited by Christian, illuminate the personal growth of the colonel of an Irish American regiment as he adjusted to the burdens of command. 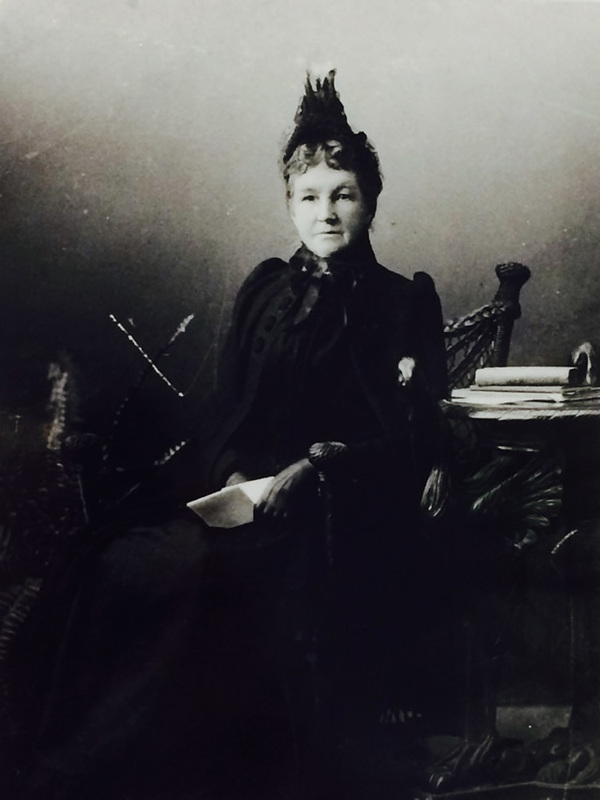 Guiney’s letters also allow us to understand how an Irish American lawyer-turned-soldier considered the transformation of American nationalism that took place during the Civil War era. Moreover, in the context of war, Guiney underwent a political transformation to become an outspoken Republican, opponent of slavery, and supporter of Lincoln, regardless of the criticism aimed at him by some of his fellow Irish Americans for doing so. Guiney’s story helps reveal the experiences and internal tension within his unit and the Boston ethnic community that sent it off to war. Guiney revealed the depth to which he embraced Republican egalitarianism by serving as a vocal proponent of its principles during a postwar political career in Boston. Guiney not only contributed to the Union by serving in its army but also by helping to interpret the ideological meaning of its victory. 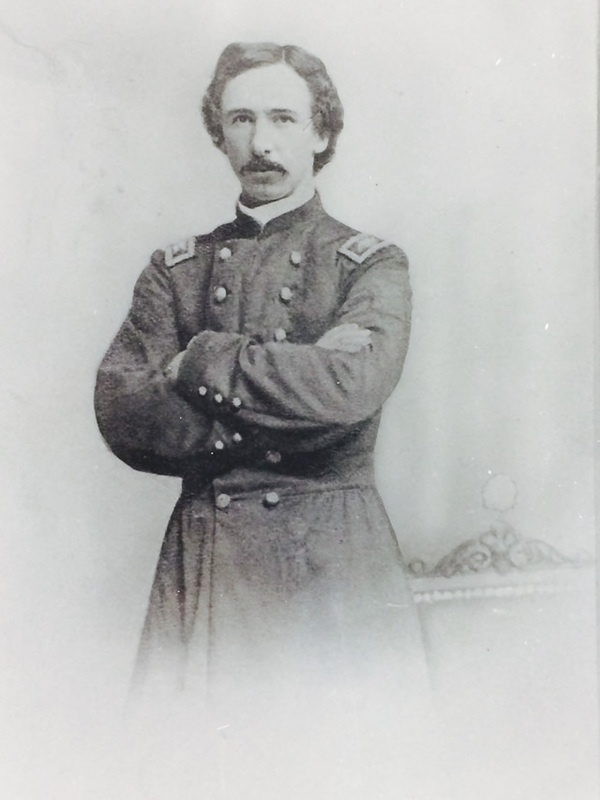 Guiney as an officer in the Ninth Massachusetts during the Civil War. 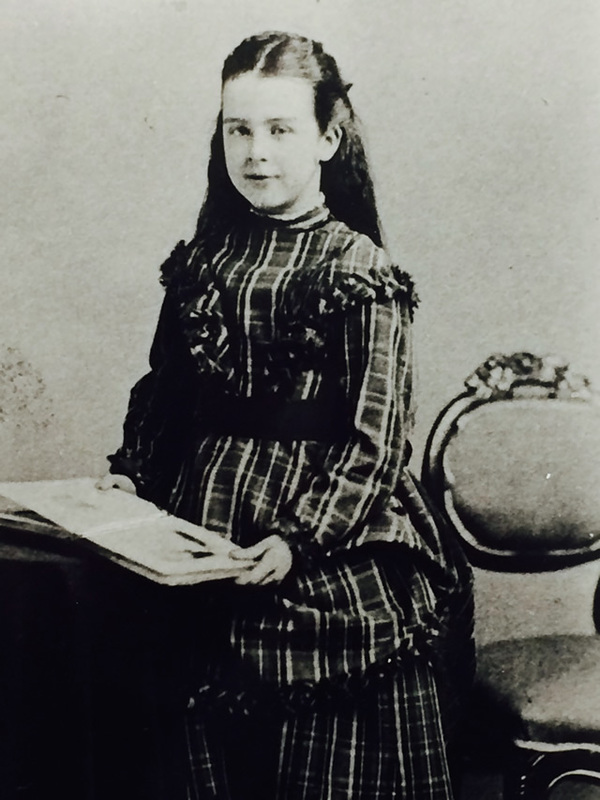 Guiney’s daughter, Louise, as a young child. 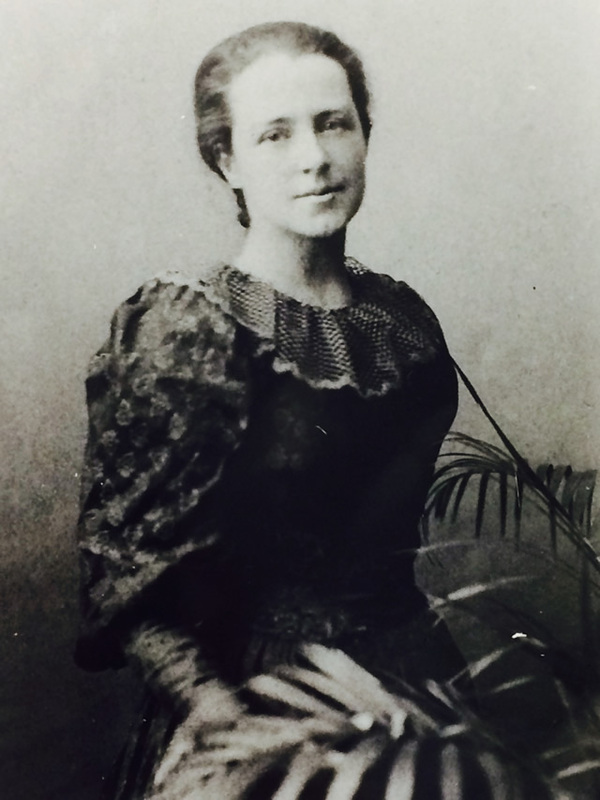 Guiney’s wife, Jeannette, at age 62. 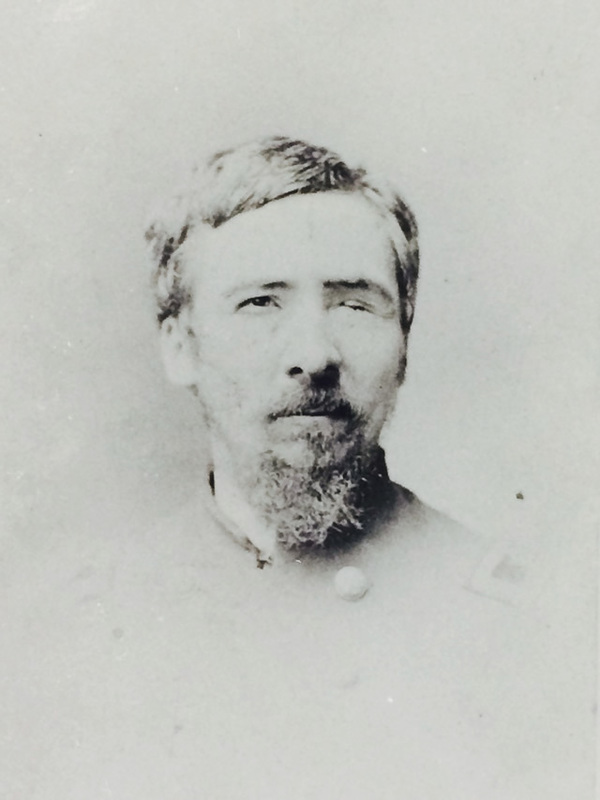 Guiney in 1874 at age 39, showing the effects of his wound at the Battle of the Wilderness.